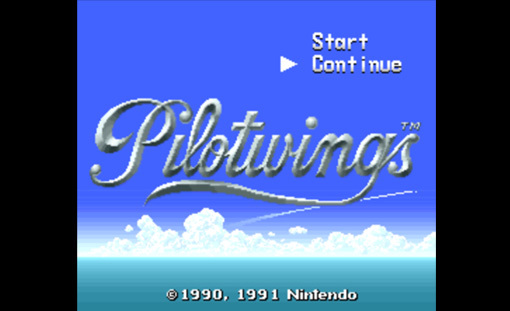 This week on TADPOG, we sit down with Miller to talk about Pilotwings, the 1991 Nintendo classic for the Super Nintendo. Tyler finished The Walking Dead and started Metroid: Zero Mission. Miller has been playing Suikoden III and Neverwinter. Dave has been playing Bioshock Infinite still and hopes to start Rogue Legacy. 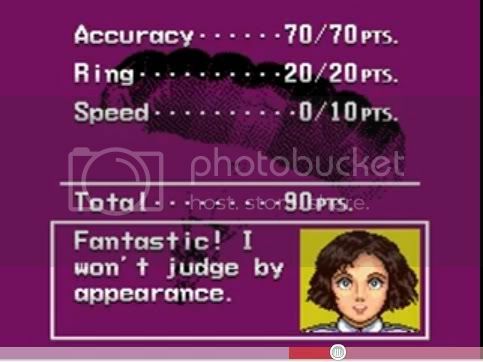 This week, the great group Megalixir supplied us with a great Pilotwings cover to use on this milestone episode! Our regular theme song is Moves by Sycamore Drive was used as our intro/outro under a Creative Commons Attribution-Noncommercial-Share Alike 3.o United States License.